Mostly sunny. Early fog patches, mainly in the west. Slight (20%) chance of a shower along the coastal fringe at night. 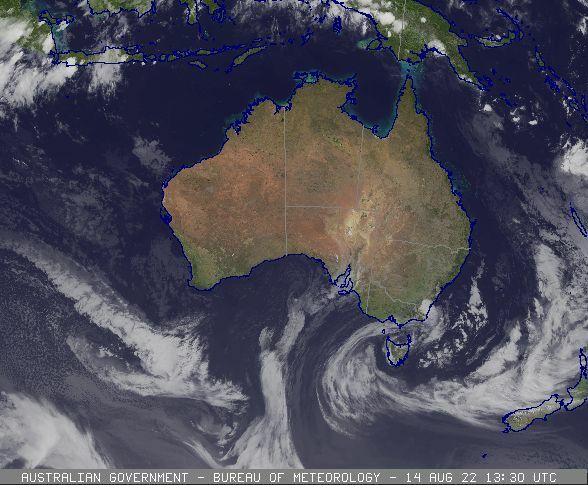 Winds northwesterly 15 to 20 km/h turning gusty west to southwesterly 25 to 35 km/h in the afternoon. 26/04:21 EST Severe Weather Warning for parts of Snowy Mountains Forecast District.